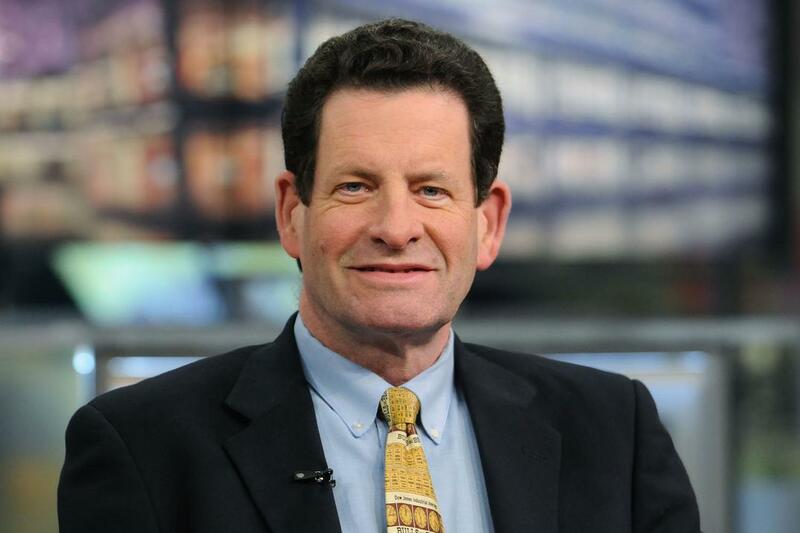 What is Ken Fisher Net Worth? Home Entertainment & Arts What is Ken Fisher Net Worth? Working as the founder, chairman and CEO of Fisher Investments, Kenneth Lawrence Fisher gained the spot 663 in the Forbes World’s Billionaires List. His work as an investment analyst, columnist writer for Forbes as well as his investment books, earned him the title of one of the most proficient investors in modern times. So let us see how Ken Fisher net worth reached these staggering hights. 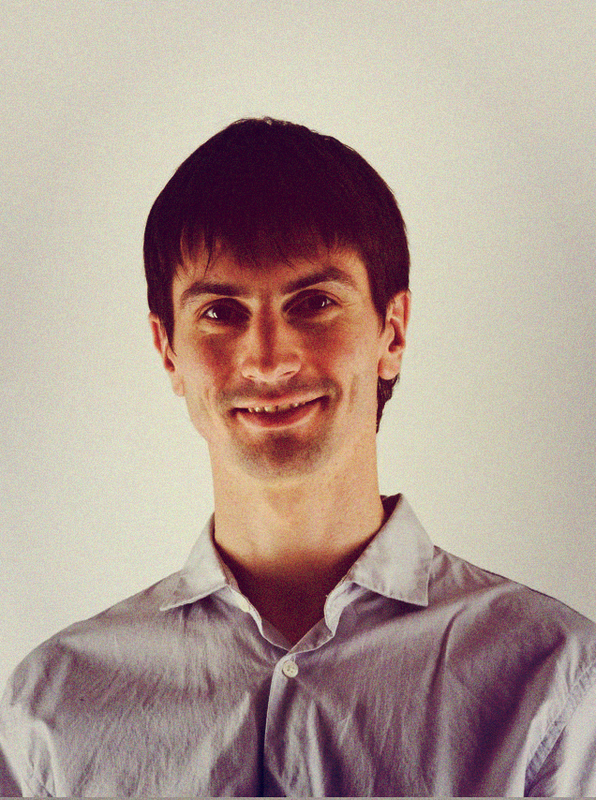 Ken Fisher, much like his father Philip A. Fisher, is an expert investment analyst. in 2018, Fisher Investments has been reported to manage $68 billion, grating the title of largest wealth manager to Kenneth Fisher. Born in November 29, 1950, in San Francisco, California, Kenneth Lawrence Fisher is the youngest of three children. His mother and father are Dorothy and Philip A. Fisher. His father, Philip A. Fisher, was also an investor and author of three books. His most well received book is “Common Stocks and Uncommon Profits”, published in 1958, which is an investment guide that remains in print even in this day. Ken Fisher, alongside his brothers, grew up in San Mateo, California. Upon finishing highschool he enrolled to Humboldt State University. He went there to study forestry, yet he graduated in 1972 with an economics degree. Fisher was awarded the Distinguished Alumni Award in 2007, for his contributions to the ongoing study of ecology and world of economics. As further appreciation for his work in the world of finance, Kenneth Fisher was placed onto the Board of Advisors of The Forbes School of Business at Ashford University, in 2018. Kenneth Lawrence Fisher began his work in the world of finance in 1979. In that year he founded Fisher Investments with the sum of $250. He made Fisher Investments one of the leading independent money managers company in the world by applying time tested investment policies. Ken Fisher also declared that his wealth, and that of the company, was made possible due to the pursuit of passion and not money. Fisher Investments Forbes press released statements showed that the firm attained assets worth $68 billion by managing high net worth individuals and institutions. The company was founded in 1979 and was incorporated in 1986. The firm continued its expansion policy and in 2000 crossed the Atlantic into the United Kingdom. Fisher also opened an office for its U.S. operations in Vancouver, Washington. To expand its Pacific Northwest activities, Ken Fisher founded the Fisher Creek campus in 2011. The campus is located on a 120 acre property in Camas, Washington. The firm continued the expansion by construction additional buildings in the campus. During the inaugural FT 300 list, in June 2014, the company was recognized as one of the leading 300 US based Registered Investment Advisors. The brilliant self made man also looked to expand. That is why he and Thomas Gruner created Gruner Fisher Investments in 2007, in Germany. Ken Fisher was also awared the Tiburon CEO Summit award in 2009. In 2011 “Investment Advisor Magazine” ranked Ken Fisher in the top 25 greatest financial industry figures. Ken Fisher net worth also grew due to his many published books and articles. He worked for Forbes as a columnist and published additional books. His first published book came in 1984 and is entitled “Super Stocks”. The book aimed at comparing and testing the price to sales ratio. His 2006 book, “The Only Three Questions That Count” stated that PSR (price to sales ratio) can no longer be used as an indicator for undervalued stocks, regardless of its popularity. Fisher Investments were also pioneers in offering small cap value investments to clients since the late 1980s. The Wall Street Waltz in 1987. 100 Minds that Made the Market in 1993. The Only Three Questions That Count in 2006. The Ten Roads To Riches in 2008. How To Smell a Rat in 2009. Market Never Forget in 2011. Plan Your Prosperity in 2012. The Little Book of Market Myths in 2013. Beat the Crowd in 2018. His New York Times bestsellers are The Only Three Questions That Count, The Ten Roads to Riches, How to Smell a Rat and Debunkery. Ken Fisher has had a long time passion for the study of redwood ecology. Fisher is also known to be world leading expert on 19th century logging. He has documented over 35 abandoned mill sites, located throughout northern Santa Cruz Mountains. He has over 3000 volumes on regional logging history. In Frank M. Stanger second edition of “Sawmills in the Redwoods”, in 1992, the introduction was written by none other than Ken Fisher. His passion for redwood ecology can also be seen thorugh his donations towards the publication costs for new editions of Stanger’s books, now available at the San Mateo County Museum, in Redwood City, California. The famous investor is also known to be a 19th century logging artifacts. He collects artifacts ranging from circular saw blades, photographs and even oxen shoes, to name a few. Ken Fisher also made various donations throughout the years. He gave $3.5 million to the Humboldt State University at the Redwood Forest Ecology Department, in 2006. The donation was made to further support redwood ecology research. As such, granting support for graduate students, field equipments and laboratories. In 2010, he toghether with his wife donated $500.000 to the San Mateo Public Library Foundation. This donation was made to further help the construction of the Kenneth and Sherrilyn Fisher Journalism Center. Another donations, this time of $7.5 million, was made to the Johns Hopkins University in 2012. The donation led to the creation of the Sherrilyn and ken Fisher Center for Environmental Infectious Diseases. They also help establish the Fisher Center Discovery Program (FCDP). The center focuses on research projects that have to do with clinical or translational research towards environmental infectious diseases. Another donation consisting of $500.000 was made to support the Redwoods and Climate Change Initiative. After a successful career in the world of finance, as well as publishing almost a dozen books, Ken Fisher has established himself as one of the world’s leading financial investors. Ken Fisher’s net worth of $3.1 billion is a testimony to his financial genius. Rob started writing from a young age. In high school, he was the editor-in-chief of a magazine he created with his best buddies. With a degree in Political Science, he is now an expert in political behavior and international organizations. When he writes, Rob constantly considers how to provide the best answers to historical dilemmas people might have in mind. He is a knowledge seeker and a very organized person. In his spare time, he enjoys the company of his friends and family. He also has three dogs begging for attention. If puzzled by his posts or want to share your ideas, please do not hesitate to contact him by simply leaving a comment. What is JK Rowling Net Worth? How Much Is J.K. Rowling Worth? What is Tony Robbins Net Worth? How Much is Magic Johnson Worth? What is Victoria Beckham Net Worth? What Is Madonna Net Worth? What Is Taylor Swift Net Worth? 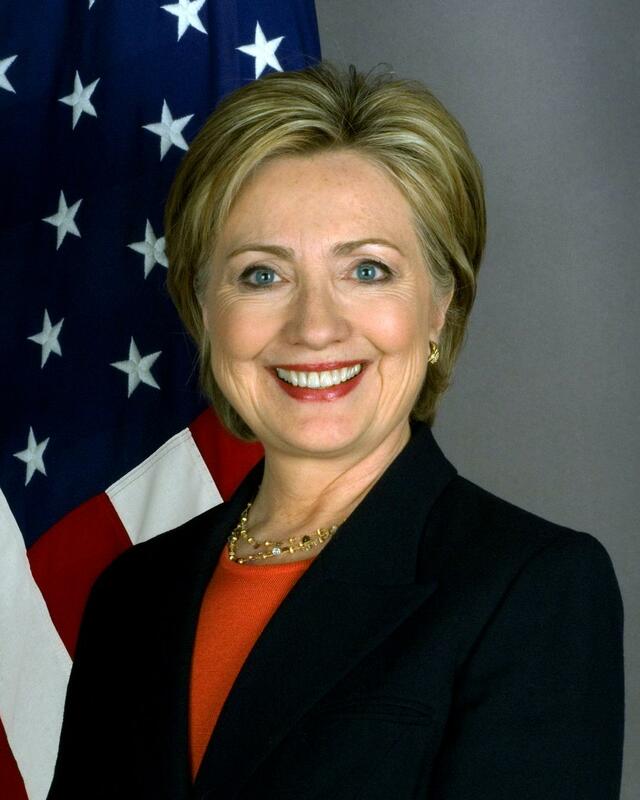 What is Hillary Clinton Net Worth?